Residence at Fillmore at 161 Allen St. is an 18 unit New Construction Townhouse community named after the iconic music and cultural venue The Fillmore. This magnificent development is at the epicenter of the historic riverside district of Northern Liberties. 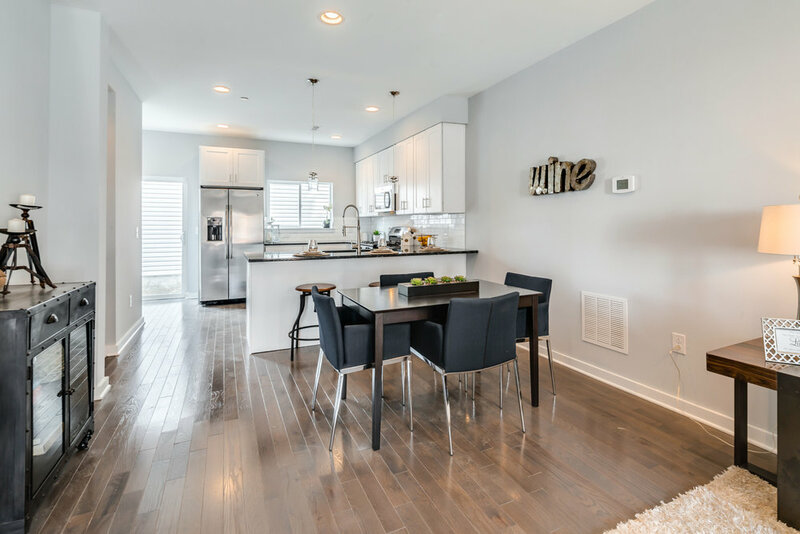 The Residence at Fillmore by the Riverwards Group is situated in one of Philadelphia’s most vibrant communities. 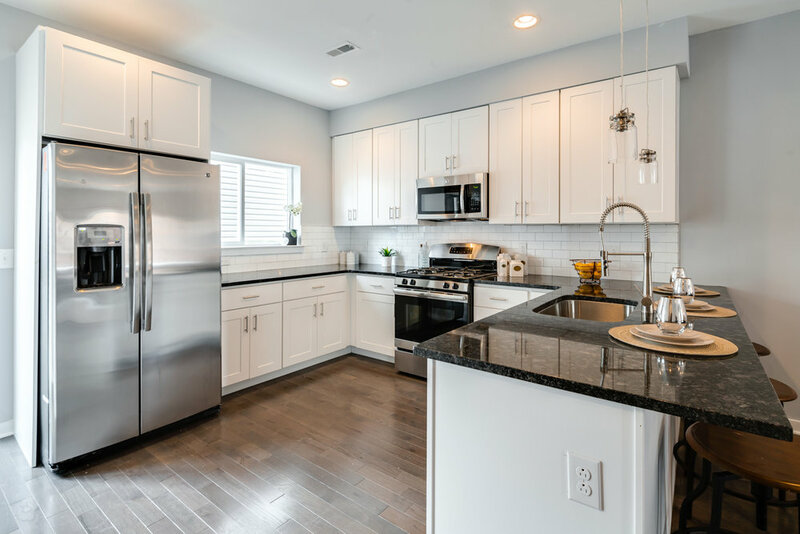 The distinctive homes are designed and customized to embrace all that this exciting location has to offer. The 3-story homes will feature 3 bedrooms, 3.5 baths, garage parking, roof decks, tall basements, balcony overlooks, and 10-year tax abatements. High Efficiency stainless steel 5 piece appliance package including range hood.